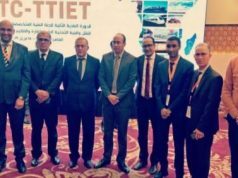 The Moroccan delegation will include the same members who participated in the first roundtable. Rabat – Morocco’s Ministry of Foreign Affairs has announced the official delegation, including foreign minister Nasser Bourita, which will take part in the second roundtable discussion on the Western Sahara conflict March 21-22 in Geneva, Switzerland. 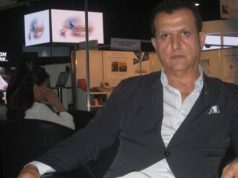 Bourita will again lead the delegation, which will include Morocco’s Permanent Ambassador to the UN Omar Hilale; the president of the Laayoune-Sakia El Hamra region, Sidi Hamdi Ould Errachid; the president of the Dakhla-Oued Eddahab region, Ynja Khattat; and a member of the Smara municipal council, Fatima Adli. Laayoune, Dakhla, and Smara lie within Western Sahara in southern Morocco. The Moroccan delegation received its invitation from the personal envoy of the UN Secretary-General, Horst Kohler. 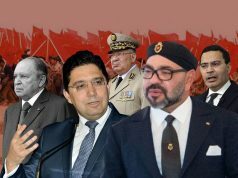 Kohler invited all the parties involved in the conflict, Polisario, Algeria, Mauritania, and Morocco. 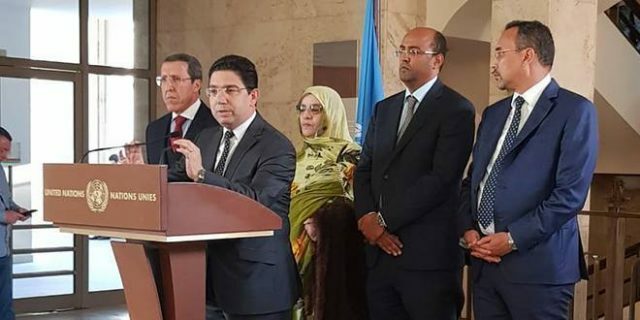 The meeting in Geneva is part of the UN move toward future negotiations to find an agreed upon and mutually acceptable solution to end the Western Sahara conflict. 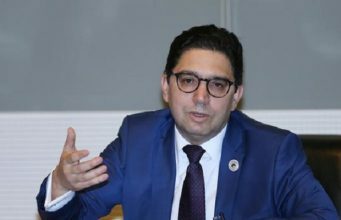 Morocco will be going to the second roundtable to confirm its commitments to the UN-led political process and to reiterate its position that it will accept no solution to the conflict outside its sovereignty and autonomy plan. 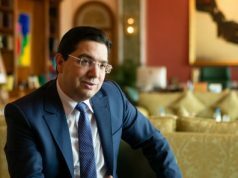 In January, Bourita said that the autonomy plan seeks to integrate Sahrawis in development plans and to preserve the Moroccan Sahrawi heritage. The United Nations said on Monday that the second roundtable, in accordance with UN Resolution 2440, is a further step in the political process.